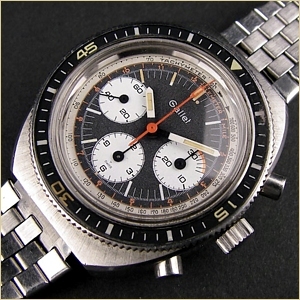 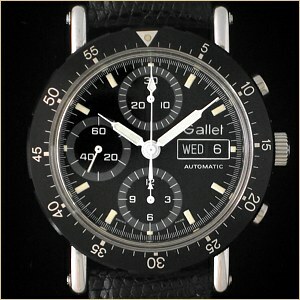 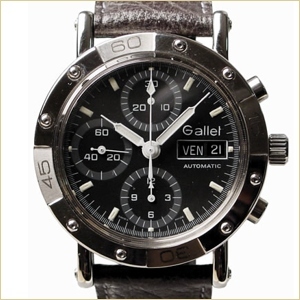 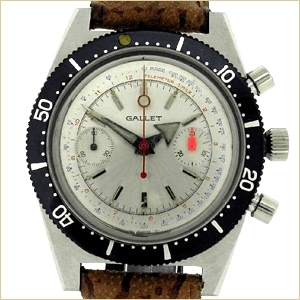 When it came to the diving watch, the "Master of the Chronograph" took matters futher than other manufacturers. 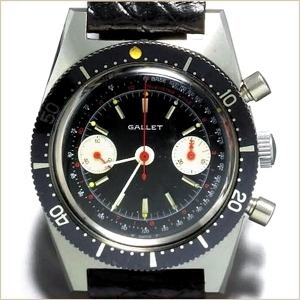 By incorporating a fully functional and highly precise chronograph into their under-water timepieces, this enabled professional users to do more than simply track dive time. 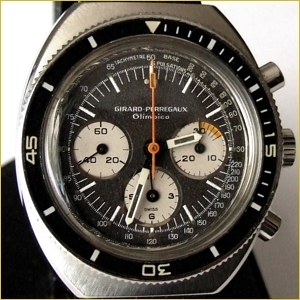 Production years: 1968 - ?